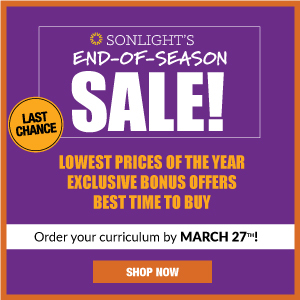 I read this article and wanted to share it with you: 2 Fixes for When You Aren't Finished with Homeschool in May https://blog.sonlight.com/arent-finished-in-may.html. As we near the end of the traditional school year, many families are looking forward to summer vacation and a change of pace. But what do you do if you’re behind in schoolwork and you were really hoping to be done by the end of May? If you find that you have more pages in your Instructor's Guide than you have weeks left to school, what can you do? 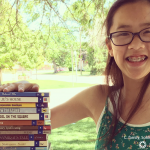 Here are two fixes for when you still aren't finished with homeschool in May (or June...or even July). Fix 1. Change your expectation of what you need to accomplish. Do you remember how many textbooks you finished in school when you were growing up? How many math books you finished? Probably ... zero. 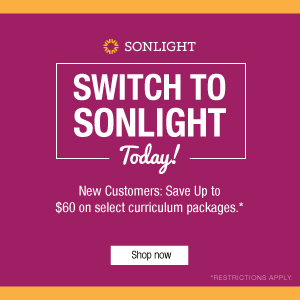 Sonlight provides many resources on all topics you study. And while the Instructor’s Guide is a key component of your homeschool routine and daily plan, don't consider it a rigid taskmaster. Remember, your children will continue learning for the rest of their lives! Kindling that love for learning is a higher priority than checking every box. 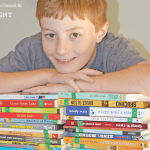 So when you still aren't finished with homeschool in May, look at the books you have left and prioritize. Already read about Vikings in two books? Skip the third. Of the remaining books, which ones do you think you’ll enjoy the most? Set the others aside. Fix 2. 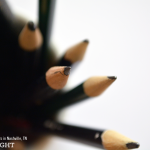 Change your expectation of when you need to finish your schoolwork. This might mean that you shift your summer vacation a little. 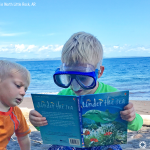 You can start vacation now, when the warm spring air refreshes the soul, and then return to school later in the summer—July or August—to finish the year when you’re ready to be out of the sun. Or it might mean that you do modified school over the summer, finishing up the books you didn’t quite complete. Or, if you are ready to be finished with this year, but want to finish the program you’re currently working through, you can plan to pick it back up in the fall, right where you left off. 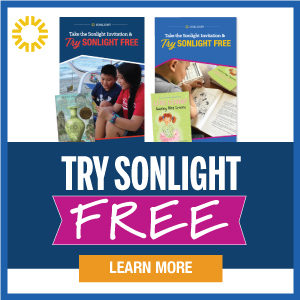 Some Sonlighters take 16 or 18 months to finish a program. Give yourself permission to do that, if it’s right for you. 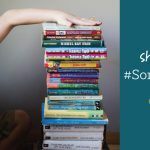 There are a multitude of ways to schedule your homeschool year, and they don't have to begin in the fall and wrap up in May. 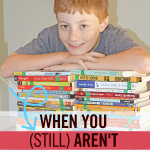 When you still aren't finished with homeschool in May, give yourself permission to change your schedule. Life rarely goes the way we predict. So if you're not where you hoped to be in the IG, your school year is still what it was supposed to be—filled with learning and life lessons, challenges and joys. All the best to you as you look to the end of the traditional school year. Whether you keep pressing on or take a break, enjoy these moments with your family and remember: It’s a journey, not a sprint. 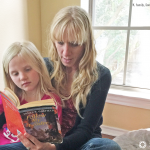 If you want advice on how to make your schedule work for you, experienced homeschooling moms would love to help. 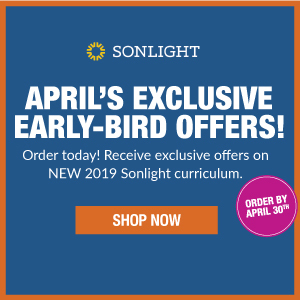 Click here to connect with a Sonlight Homeschool Advisor.